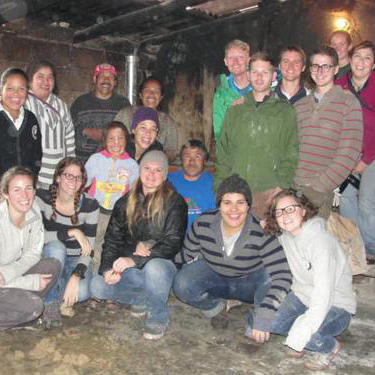 Submission and photos by Julie Nicholson, FPU class of 2011. 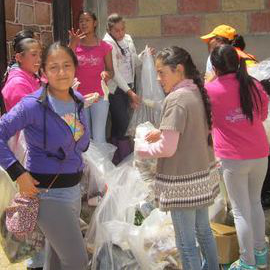 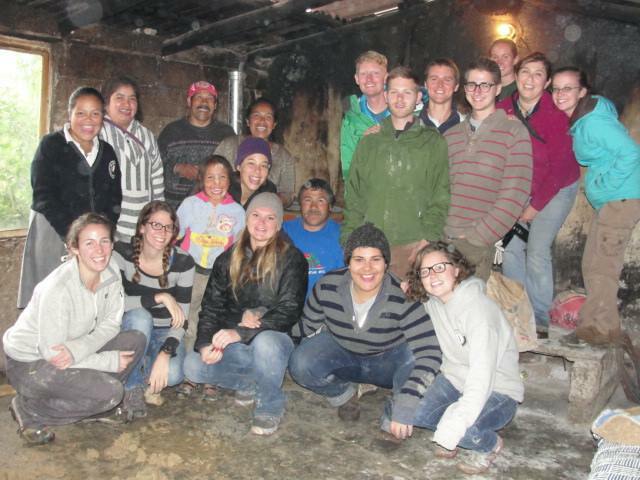 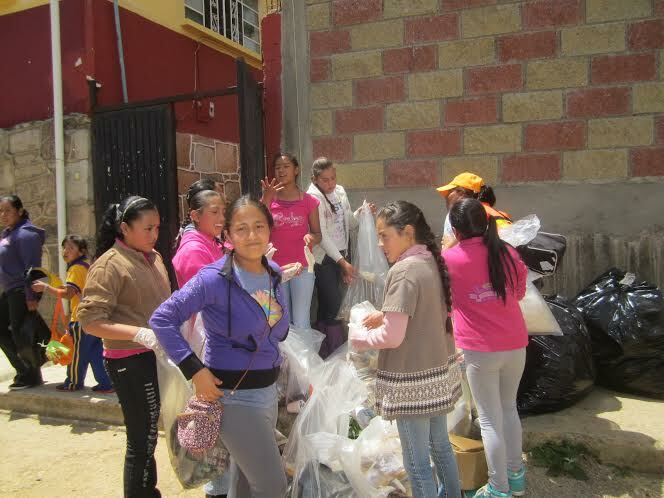 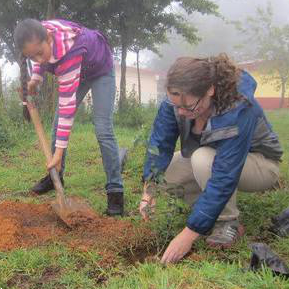 In the small community of Santa Rosa de Líma in Guanajuato, Mexico, Peace Corps volunteers run environmental education programs that help students foster a connection with and appreciation for their local environment. 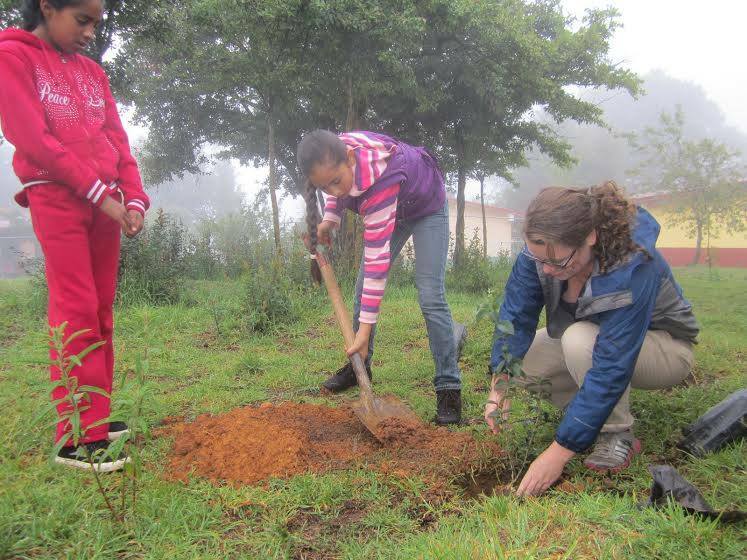 These programs also empower students to take leadership roles in protecting and conserving their environment for future generations. 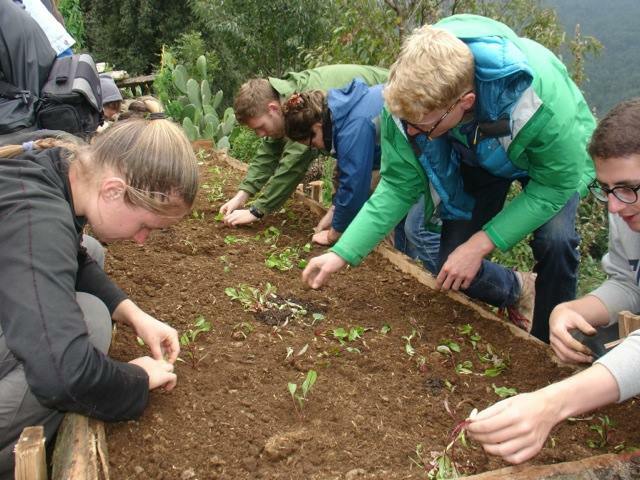 Other projects run by volunteers include community gardens, ecological fairs, community clean-ups, and reforestation efforts. 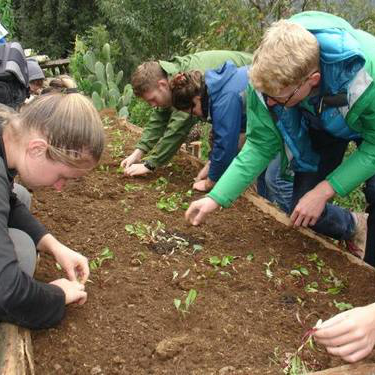 Activities such as these instill a strong sense of environmental stewardship among community members and students and provide them with the knowledge to develop their own initiatives in the future.